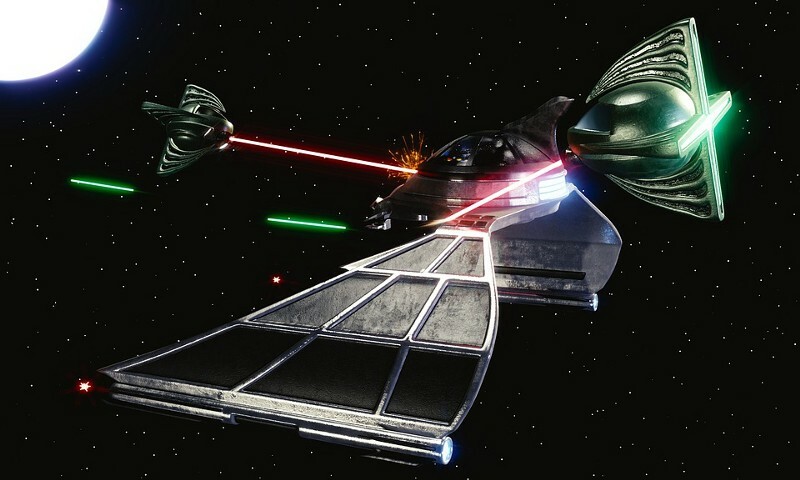 The name Star Trek conjures images of faster-than-light spacecraft, holographic crewmembers, and phasers set to stun. Some of these incredible devices may still be far from our reach, but others have made the leap from science fiction to science fact—and now you can learn the science and engineering of what makes them tick. 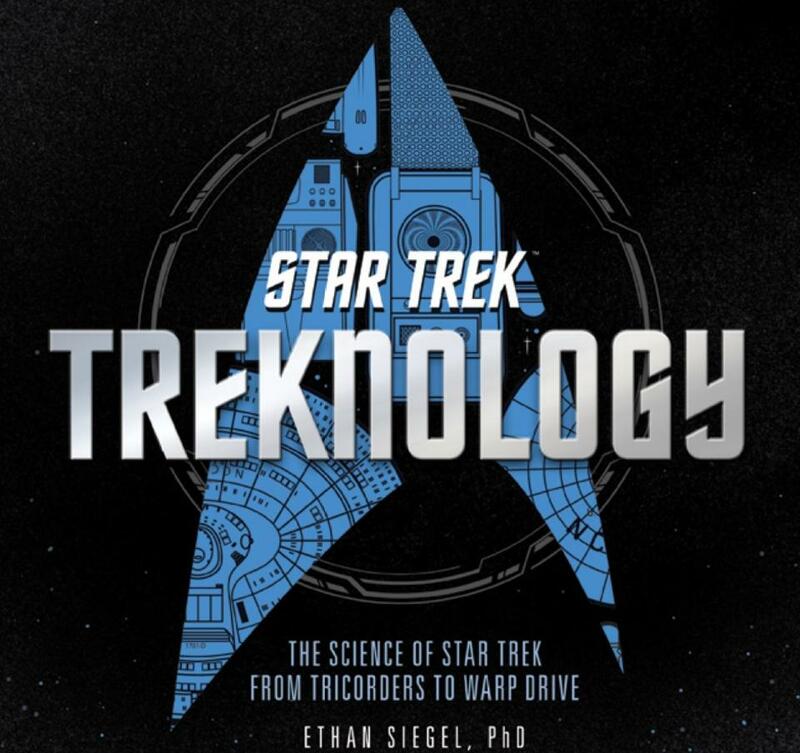 Ethan Siegel is a PhD astrophysicist, science writer, author, (sometimes) professor of physics and astronomy, and longtime Star Trek fan. He has written for Forbes, Scientific American, NASA’s Space Place, and many other print and online publications. His award-winning science blog, Starts with a Bang, has been educating the world since 2008.